A positive online reputation has a very forceful impact on your business and can pull a whole lot of potential customers, who might not have realized your brand existed. On the flip side, however, a negative reputation might have very unfavorable consequences, which is likely to affect your brand. Studies show that nearly 75% of customers trust online reviews, just the way we all trust word of mouth recommendations and 62% of customers change their minds reading online reviews. So, let’s face the fact that a positive online reputation is important for your brand – it’s important because it influences the search engine results. Search engine optimization (SEO) helps you to maintain a strong online presence. Reviews are essential in developing your brand’s visibility by adding extra weight to your website, i.e., better reviews lead to a better response and more brand visibility. So, if a search result of your brand shows 20 positive reviews with average 3.5 stars, customers will find you trustworthy. An online reputation affects brand perception. It can also manipulate site traffic, social media sharing and search results. Your customers will perceive your brand based on your online reputation. If it’s a positive reputation, it shows the trust and confidence customers have in you. A positive reputation will get more engagement from your target audience. Happy customers will take it upon themselves to promote your brand by giving it good reviews. When someone reads a satisfactory review about your brand, they would naturally go back to your website to check out the services you offer. 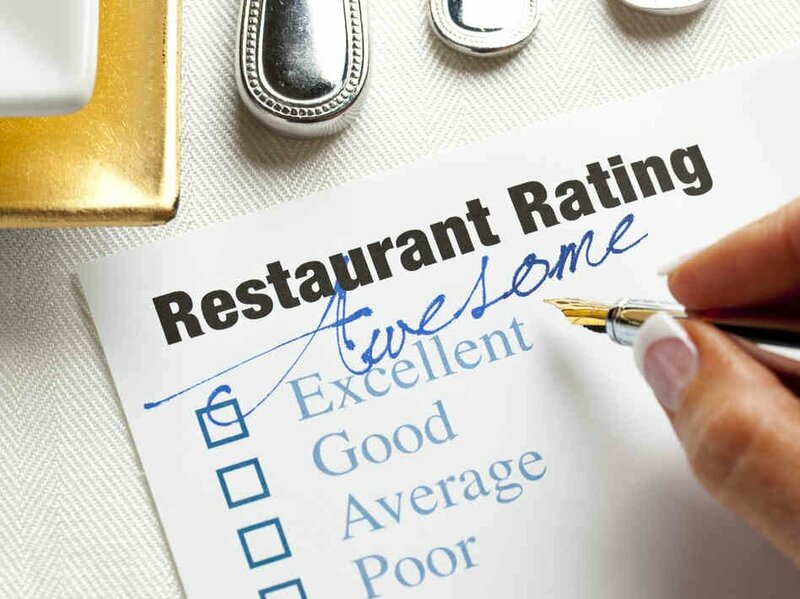 Take for instance, if you read a wonderful review about the wide variety and superb quality of food served in a restaurant, you would like to check out their website to see what’s in store for you, isn’t it? A positive online reputation will encourage potential customers to visit your website, thereby increasing organic traffic. An unharmed and unmarred reputation gets more social endorsement. For example, your friend might share the post on social media with an image of the awesome food he had. Cool, right? You get tempted looking at the picture and go ahead and try the place out yourself. This way, it continues to get more social endorsement. It’s true that negative reviews might serve as bad publicity, but it can also be an eye-opener for you. It can provide you with valuable insights from prospective customers and can alert you if there is any problem. However, it never does that value addition which positive reviews do. Are you struggling with your online reputation management strategy? MediaLabs is there to help you. Drop us a mail at info@medialabs.in. Want to know more about us? Visit our website at www.medialabs.in. You can also follow us on Google+, Facebook, Twitter and LinkedIn. This is so true! On the Internet, negative posts can cause serious problems for individuals and businesses. A quick online search can reveal a lot about a person or company, and those who perform such searches often make snap judgments based on the first handful of results. Worli, negative reviews can drive away prospective clients. On the other hand, positive reviews increase brand visibility and build the trust factor.